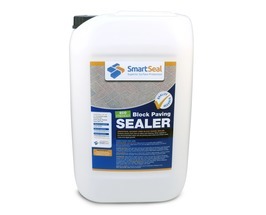 We are a leading supplier and stockist of block paving sealer for Ireland. 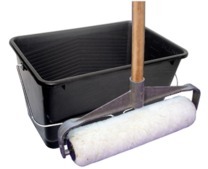 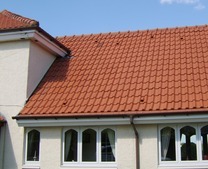 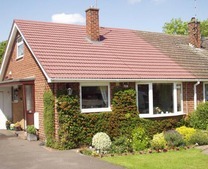 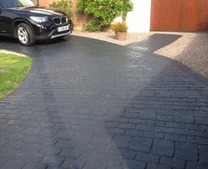 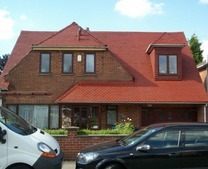 We have supplied block paving sealer to 100's of contractors and 1000's of homeowners. 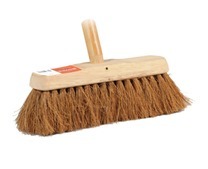 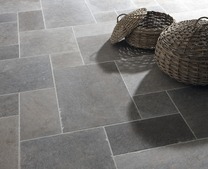 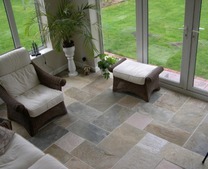 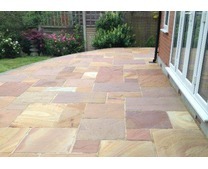 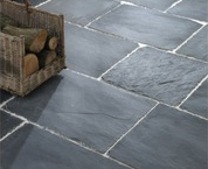 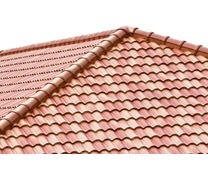 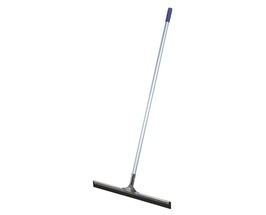 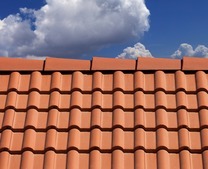 We can also supply the materials to clean, repair and seal block paving. 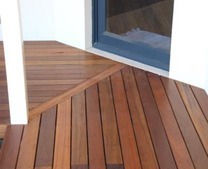 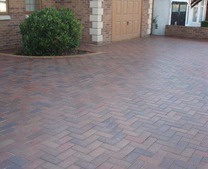 We provide block paving sealer for domestic and commercial customers. 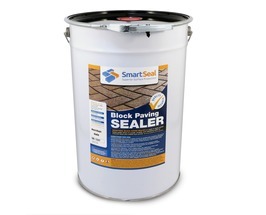 As the largest supplier of all types of sealing products for block paving in the UK and our products are now available in Ireland. Our range of sealers for block paving include acrylic, polyurethane and an eco friendly block paving sealer. 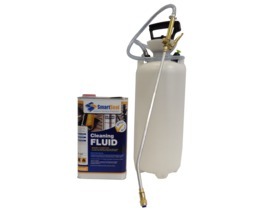 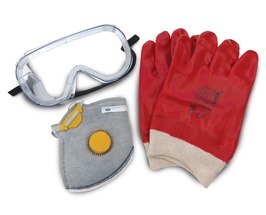 Smartseal products are manufactured to strict ISO9001 standards, so consistent, guaranteed quality of our products is assured. 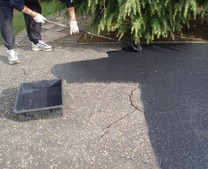 When applied correctly, our block paving sealer will provide a protective barrier against weeds, algae, staining and importantly loss of colour from exposure to UV light. 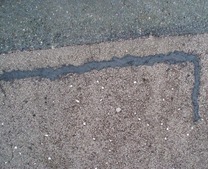 If the sanded joints are 'flooded' with sealer they will set 'rock solid' inhibiting the growth of weeds and helping stabilise the paving. 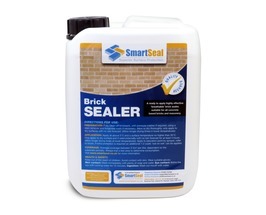 Many people search for 'cobblelock sealer' but it is the same thing as block paving sealer. 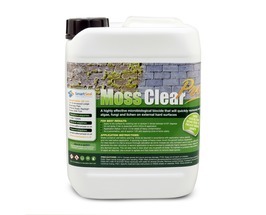 If you need any help or advice before ordering please contact Us or call us on 01 649 9053. 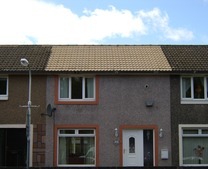 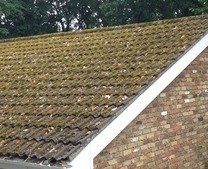 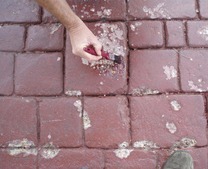 You can also watch our eco-friendly block paving restoration video here. 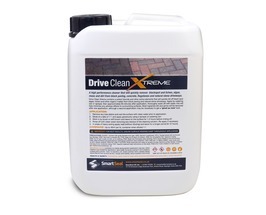 Please click here for guide on how to restore your block paving with a solvent based block paving sealer. 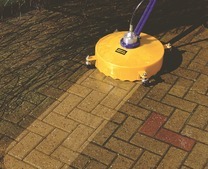 Block paving sealer for driveways, patios and paths, in a variety of finishes and sizes. 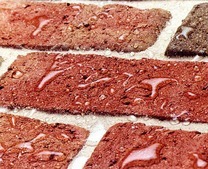 Our block paving sealer is available in solvent-free/eco-friendly and a solvent based formulation. 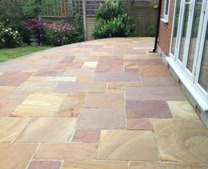 We also stock block-magic which is a recolouring coating for block paving available in a variety of colours. 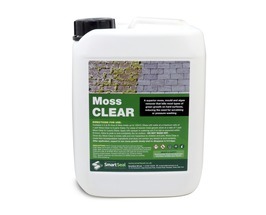 We supply a high quality block paving sealer to help prevent weed growth in the joints of block paving. 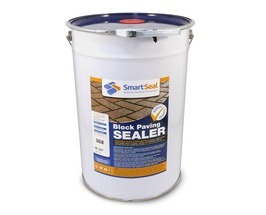 Our block paving sealer is oil resistant and will make maintenance of block paved drives and patios much easier after the surface has been sealed. The block paving sealer is also a weed inhibitor and will solidify the jointing sand on block paving. 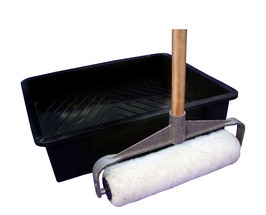 Our block paving sealer for homeowners and the DIY market is either a solvent based acrylic sealer or an eco-friendly water based block paving sealer. 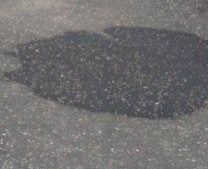 For larger areas of block paving we recommend using our polyurethane block paving sealer, especially on commercial sealing projects. 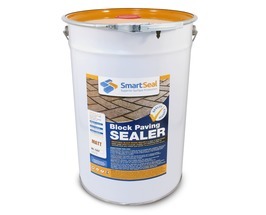 The urethane sealer for block paving is very oil resistant and will last longer than a solvent or water based block paving sealer. 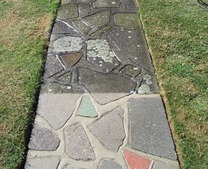 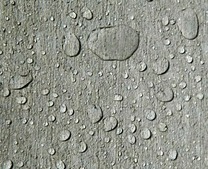 Sealing block paving in Ireland can be challenging because of the damp weather conditions. 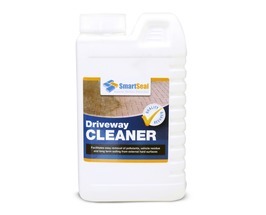 Make sure you apply a high quality block paving sealer that is stain resistant and prevent weeds penetrating through the joints between the paving. 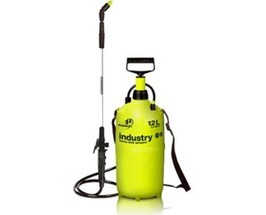 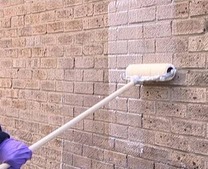 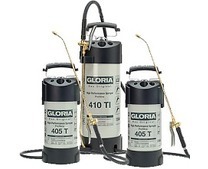 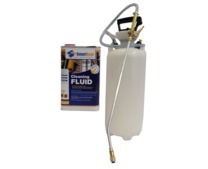 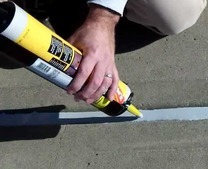 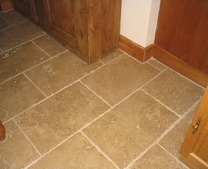 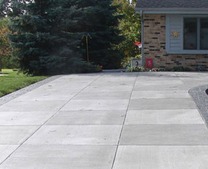 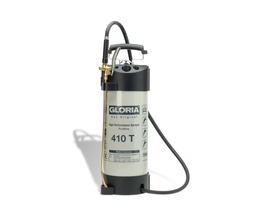 It is often referred to as 'cobblelock sealer' or concrete block sealer but is one and the same thing. 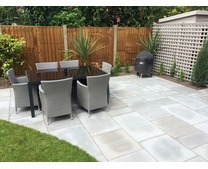 If you need any help or advice before ordering please contact Us or call us on 01 649 9053 or watch our block paving restoration video here. 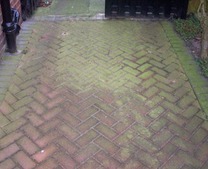 Alternatively, click here for a detailed guide on how to completely restore your block paving today.